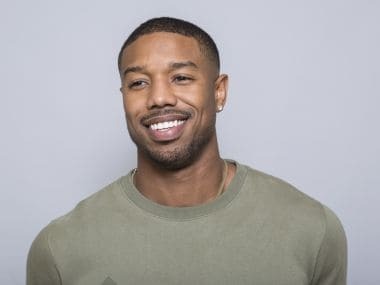 Michael B Jordan will also be seen in Denzel Washington-directed memoir Journal for Jordan and the Tom Clancy adaptation, Without Remorse. 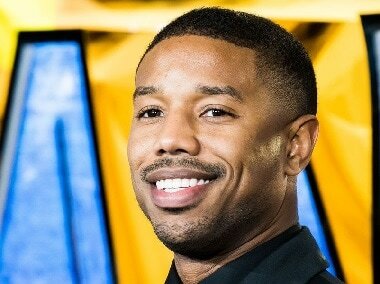 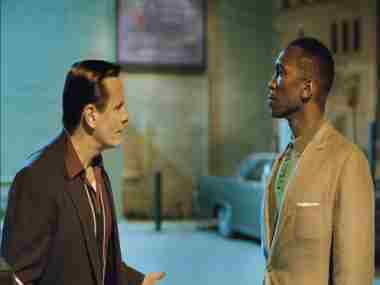 The Silver Bear will mark the reunion of Jordan and McMurray after 2013 breakout drama Fruitvale Station. 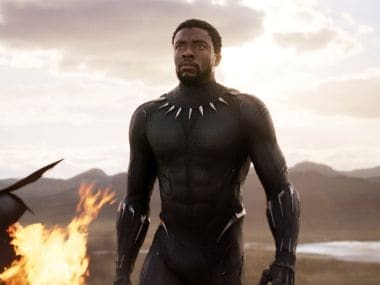 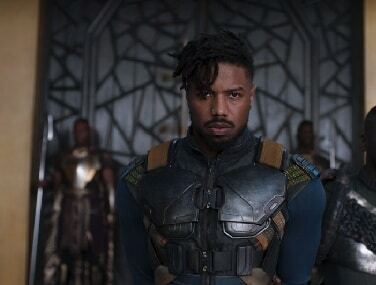 Michael B Jordan's Erik Killmonger was shown as a relatable person, a man who wants the throne of a technologically-advanced country to support the black community all over the world. 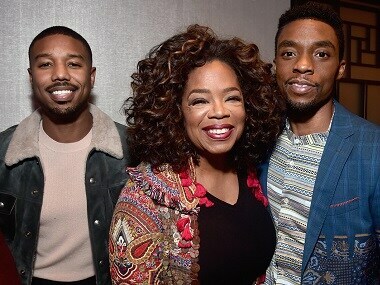 Oprah Winfrey and Disney CEO Bob Iger hosted a party recently after Black Panther was nominated at 2019 Golden Globes.